Earn $17.84 in VIP credit (1784 points)What's This? 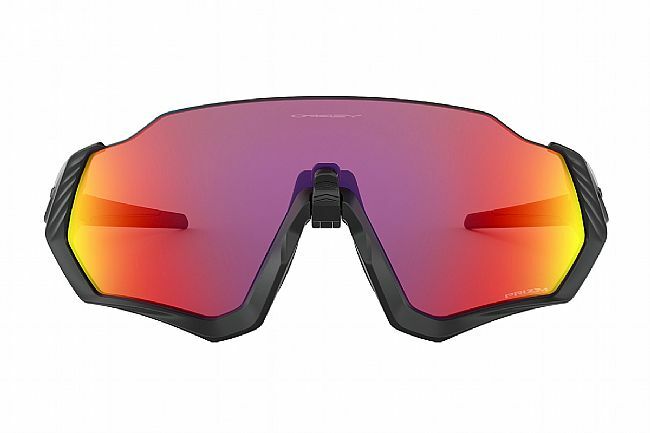 The Oakley Flight Jacket Sunglasses have been designed for the committed athletes, who are dedicated to constantly improving and expect the same from their equipment. 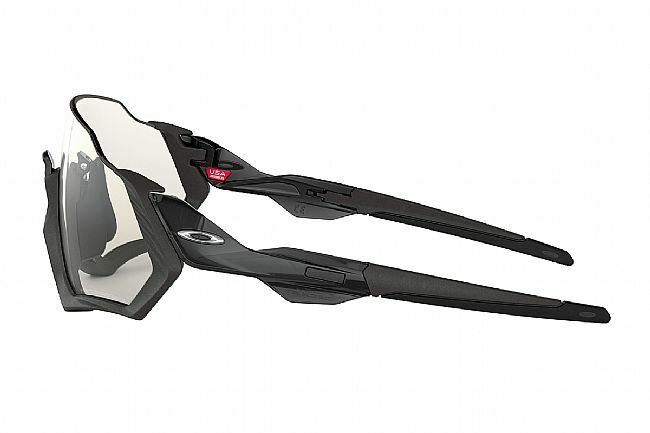 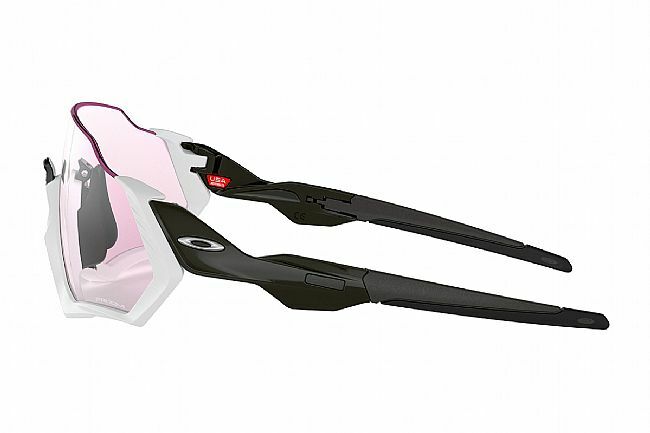 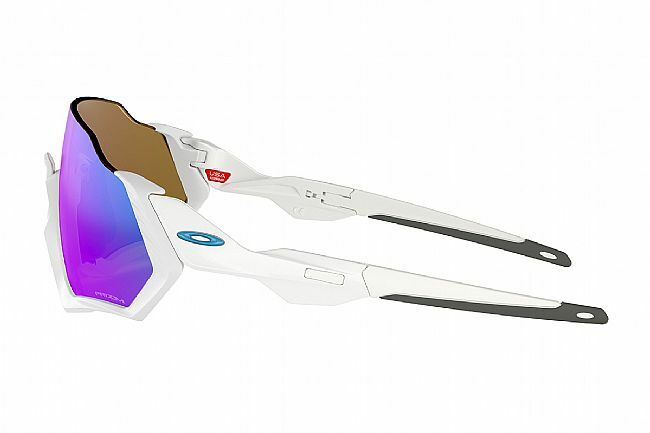 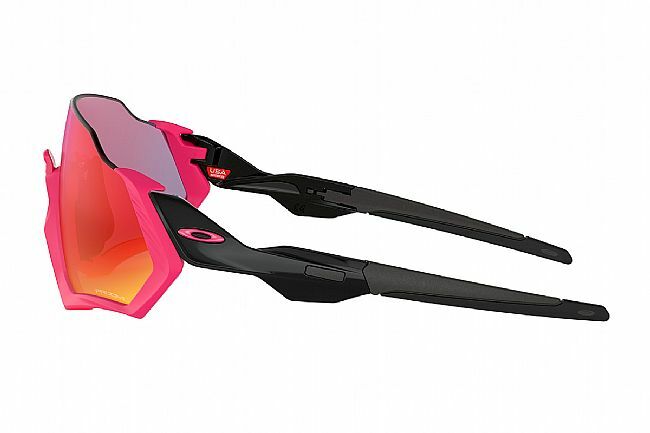 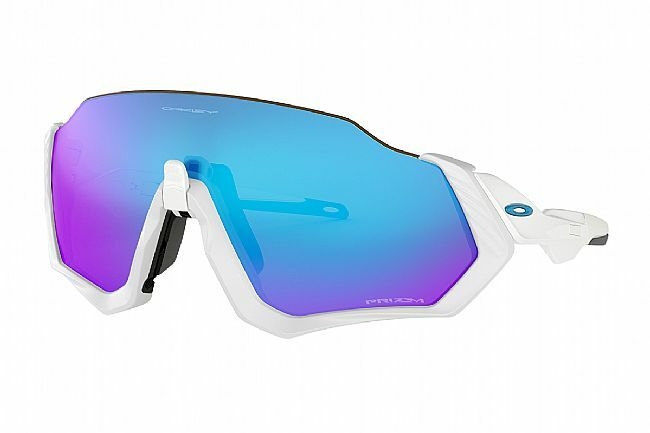 Aerodynamic engineering makes this speed specialist the ultimate eyewear for cycling, running, and beyond. 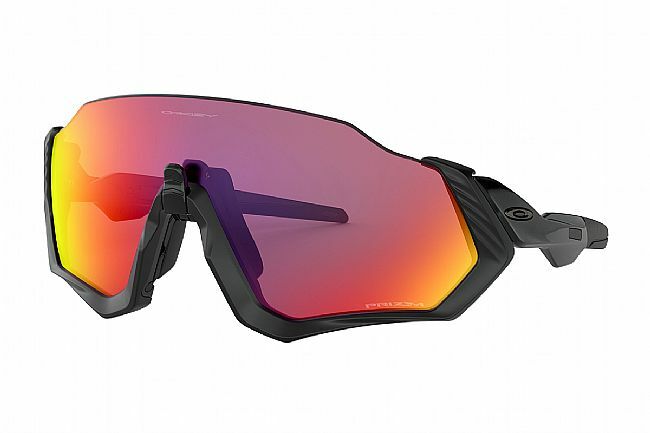 An open-edge brow maximizes the upper field of view, while Oakley's new Advancer nose bridge allows for a dual-position fit. With it in the standard position, the Flight Jacket maximizes light blockage, and when opened to the Vent position will combat fogging and overheating. 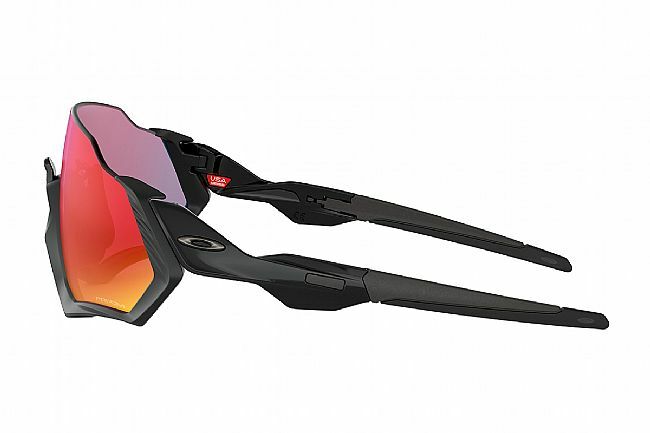 The Oakley Flight Jacket Sunglasses include two lengths of interchangeable temples for the optimal fit. 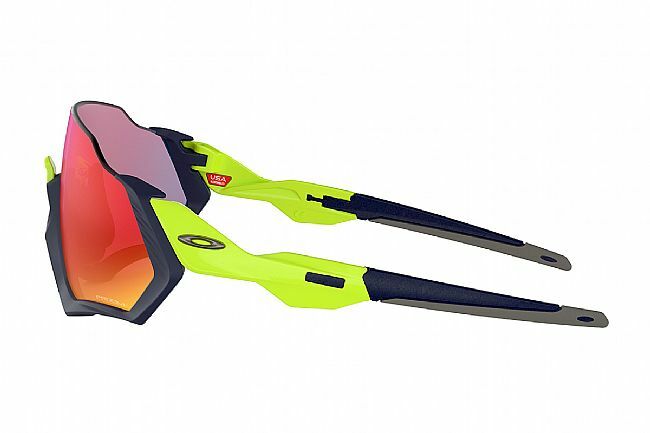 Brow-less design allows for improved upper field of view and airflow. 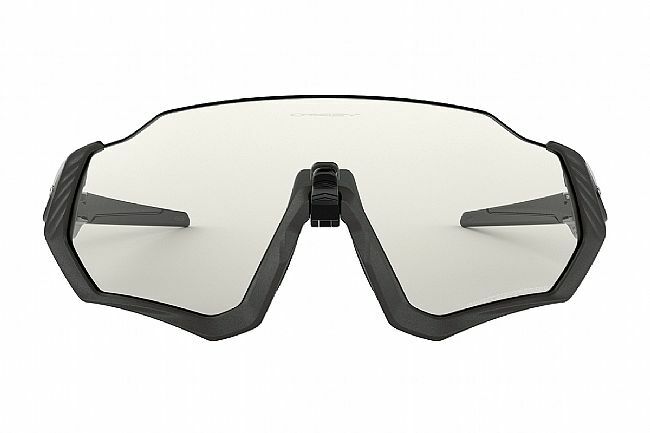 Advancer nosebridge positions the frame to block light while opening airflow to combat fogging and overheating. 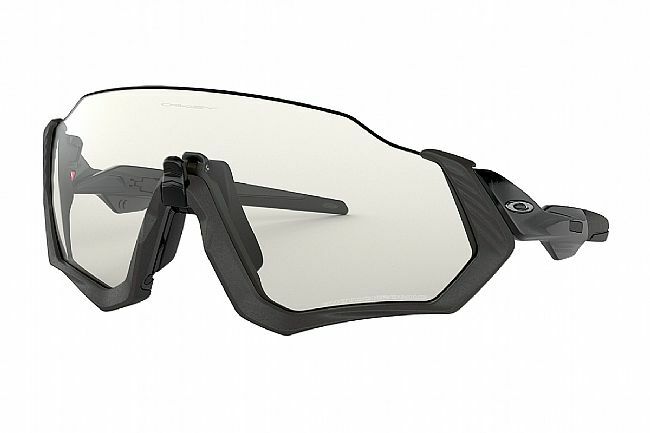 Lightweight, durable O-Matter frame material with Unobtanium nosepads and earsocks. 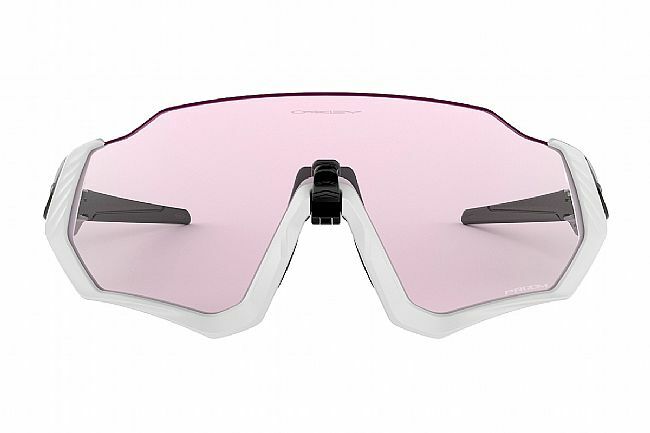 Three-Point Fit provides comfort and performance while holding the lenses in precise optical alignment. 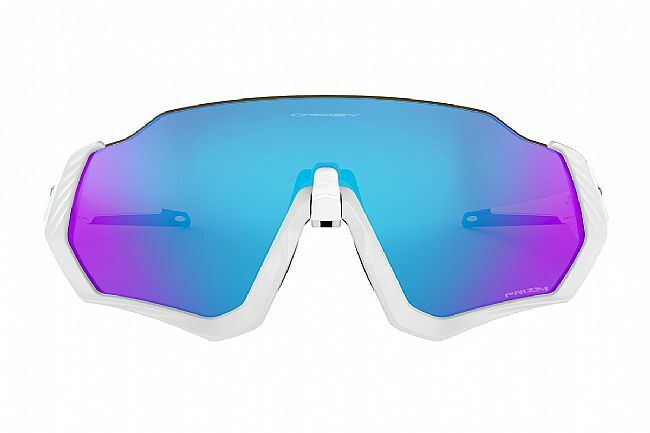 Prizm lenses enhance color, contrast, and detail for an optimized optical experience.